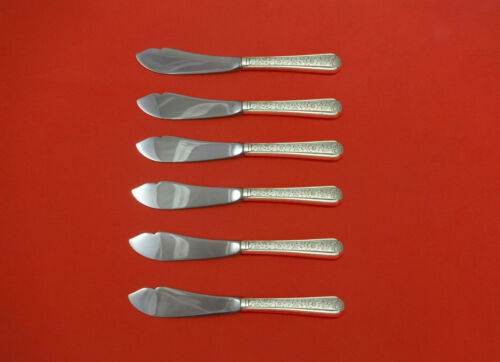 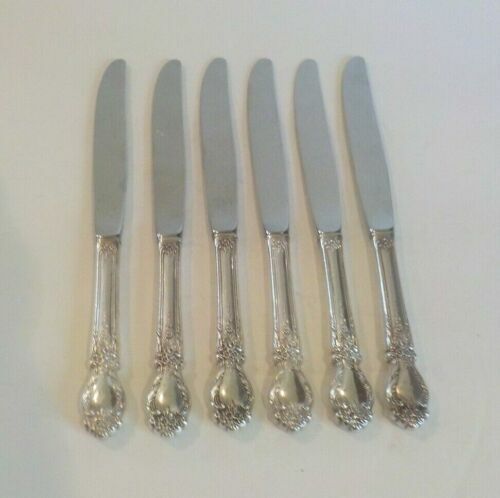 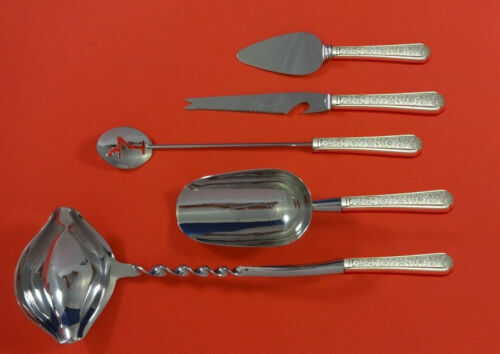 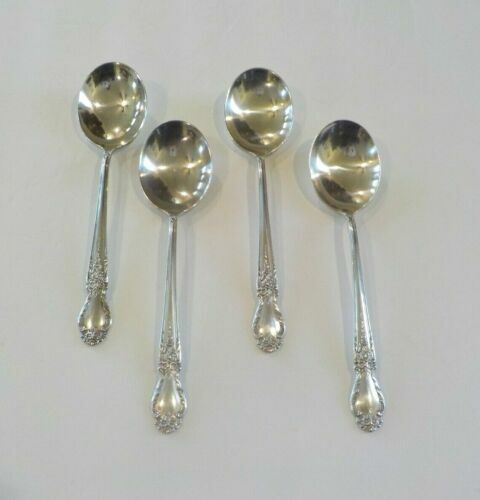 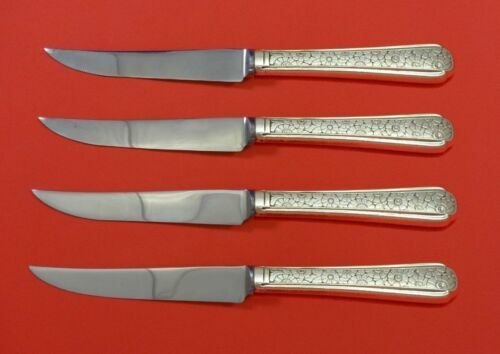 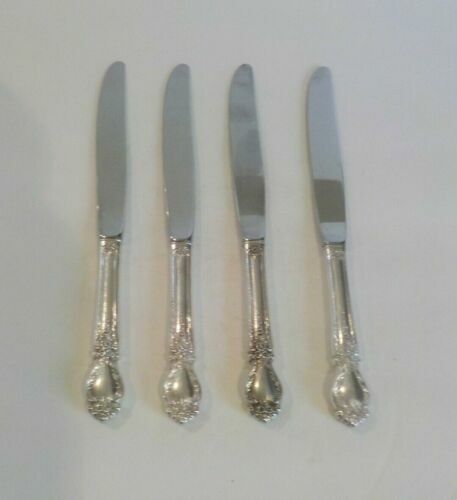 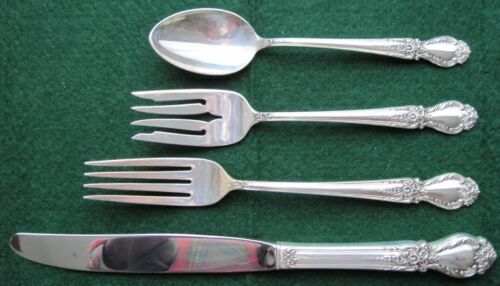 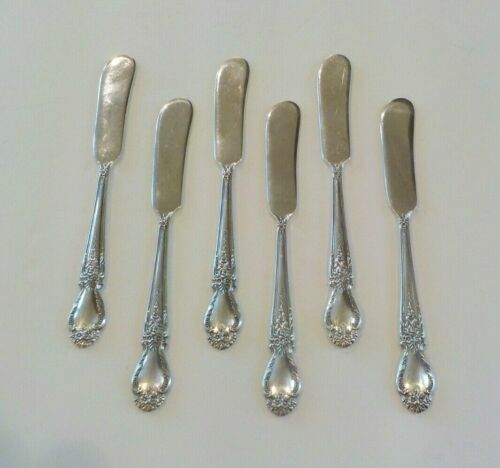 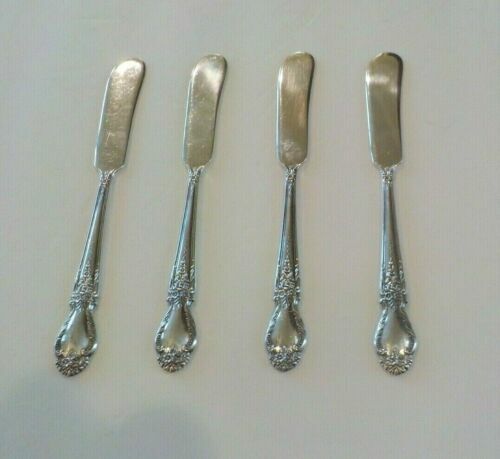 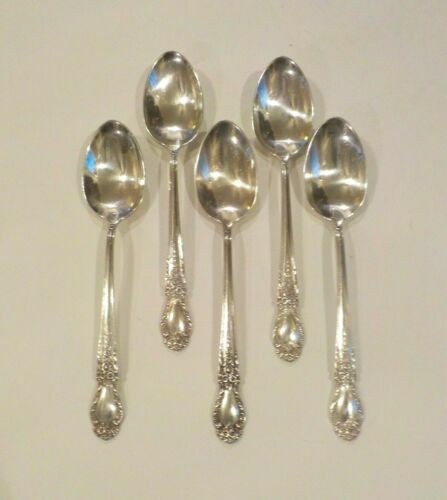 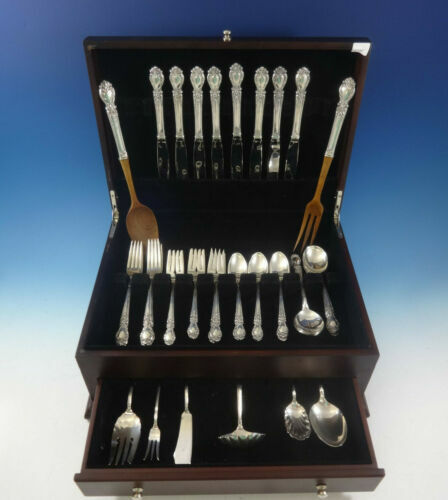 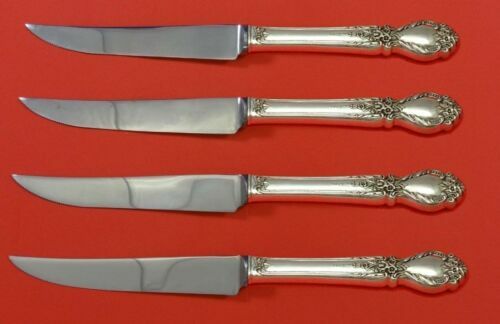 $429.0 Old Brocade by Towle Sterling Silver Trout Knife Set 6pc. 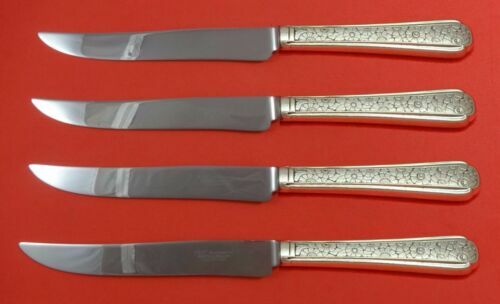 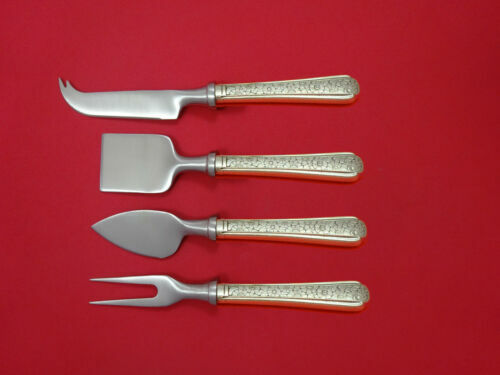 HHWS Custom 7 1/2"
$289.0 Old Brocade by Towle Sterling Silver Steak Knife Set 4pc HHWS Custom 8 1/2"
$289.0 Brocade by International Sterling Silver Steak Knife Set 4pc HHWS Custom 8 1/2"
$419.0 Brocade by International Sterling Silver Trout Knife Set 6pc HHWS Custom 7 1/2"
$2900.0 TOWLE OLD BROCADE STERLING SILVER DINNER SIZE SET FOR 12 ,80 PCS!!!!! 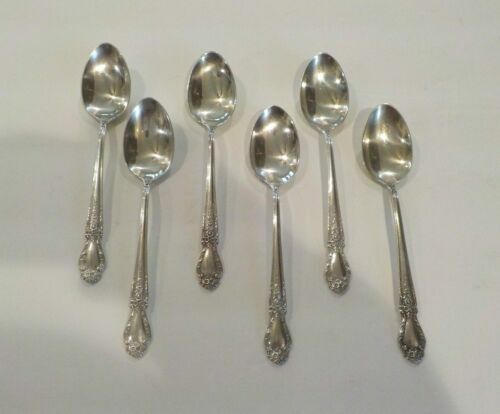 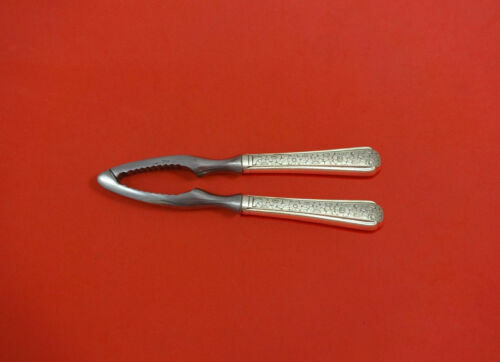 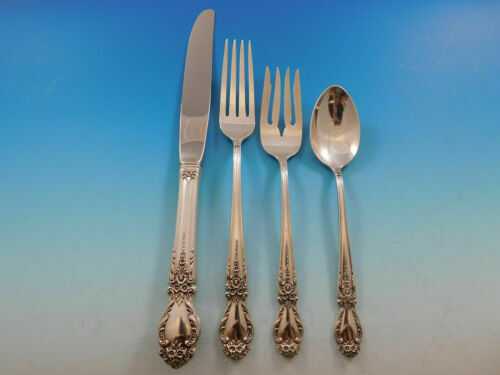 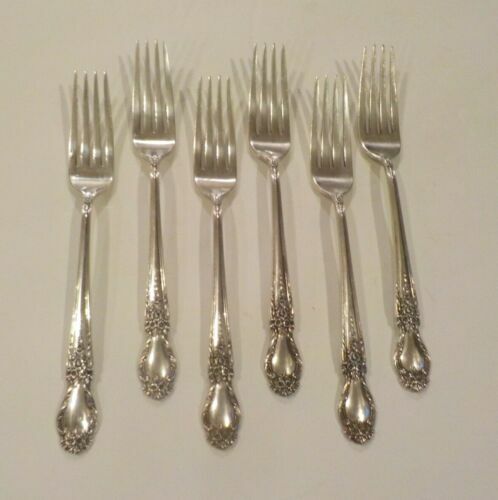 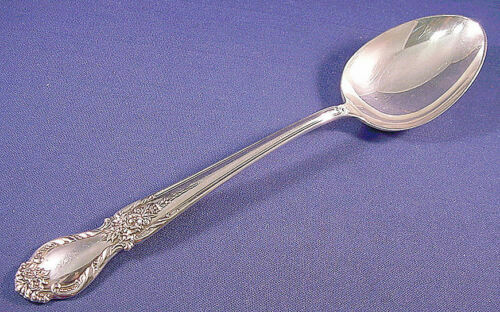 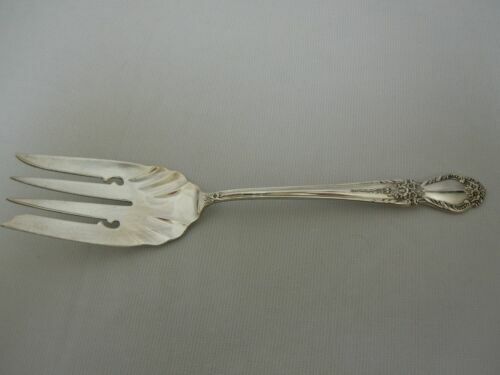 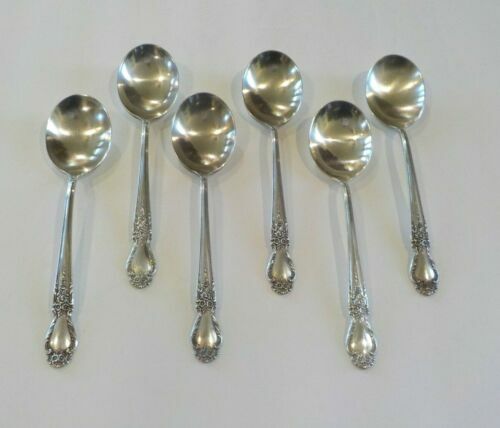 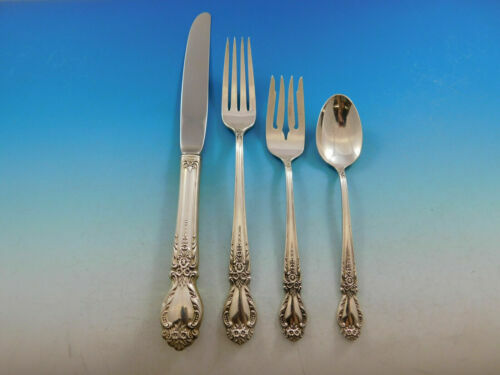 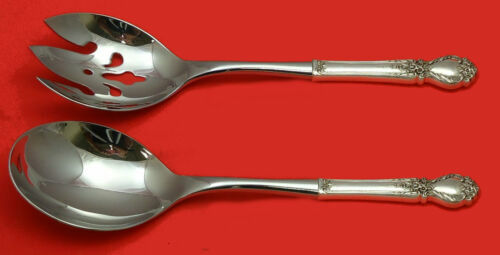 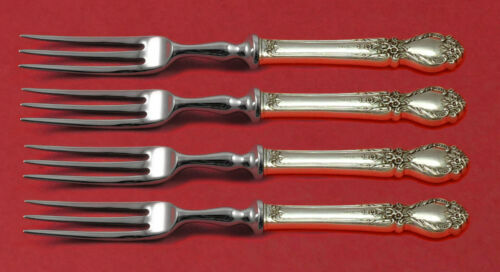 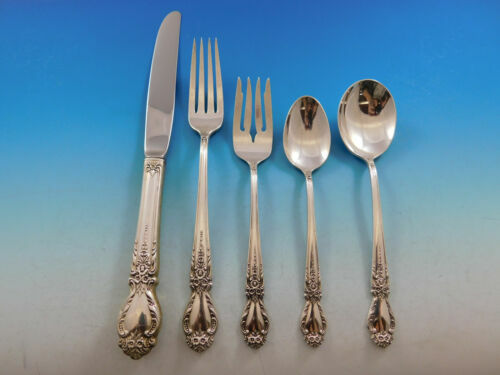 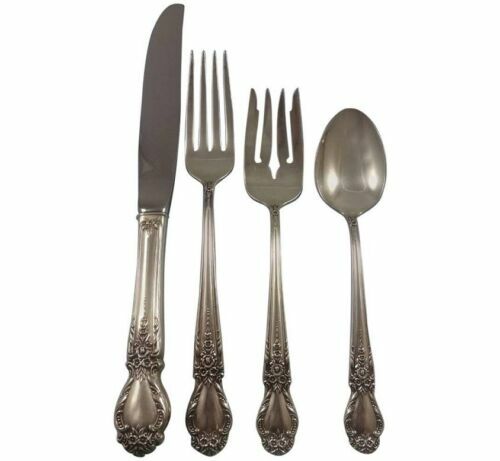 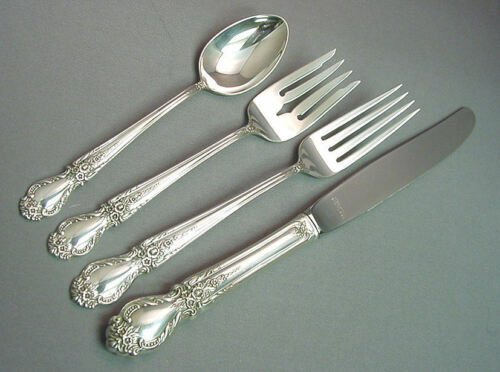 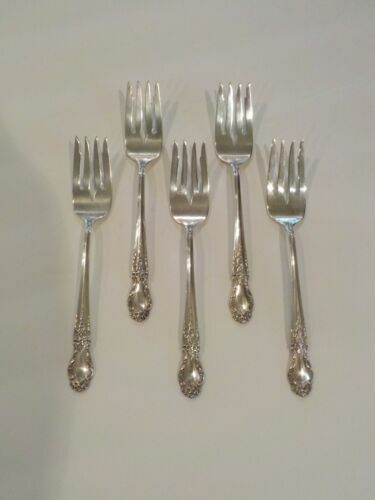 $89.99 International Brocade Sterling Silver Salad Serving Fork 9 1/8"
$119.0 Brocade by International Sterling Silver Serving Spoon 8 1/2"
$159.0 Brocade by International Sterling Silver Salad Serving Fork 9 1/4"
$119.0 Brocade by International Sterling Silver Gravy Ladle Shell Bowl 6 1/2"
$139.0 Old Brocade by Towle Sterling Silver Nut Cracker HHWS Custom Made 7 1/4"
$119.0 Brocade by International Sterling Silver Cold Meat Fork 9"
$139.0 Brocade by International Sterling Silver Vegetable Peeler HHWS Custom Made 6"
$139.0 Brocade by International Sterling Silver Tomato Server Pierced 7 7/8"